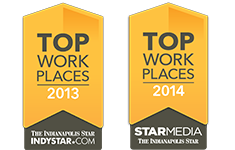 For nearly 25 years Tendercare Home Health has been providing the best in-home healthcare to the people of the Indianapolis area. And in those two-plus decades, we’ve certainly seen a lot of growth, both in our own business and in the entire industry. We started as a registered nurse and her spouse, and today we manage over 300 nurses and supporting staff that ensure that the ultimate in home care assistance is delivered. 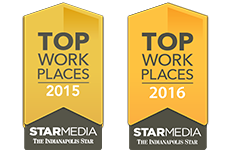 We plan to continue growing, caring for people 24-hours a day, every day of the year. Part of the reason we’ve grown so much is simple word of mouth. If people are impressed with your services, they’ll recommend you. But there’s another reason that is much more complex: the growth of the medical industry. Let’s take a look at a few of the reasons that Tendercare’s home healthcare services continues to grow with the industry. When you’re a parent, giving up on your child isn’t an option. Many children who wouldn’t have made it out of NICU in the past now live wonderful lives. Still, they might need special care that only a pediatric home health nurse can provide. As more and more children are saved by medical science and head home, that means there will be a greater need for at-home equipment and those who can run it. That’s where Tendercare steps in and offers the best pediatric care services available. Some recoveries can only be carried out by spending time in the hospital, but there are three main reasons hospitals want you to head home. First of all, the risk of infection goes up every day you’re in the hospital, so it’s good to get out of there as quickly as possible. Second, many injuries that used to be treated with a “lay flat until it heals” approach are now treated with a “walk it off so your muscles don’t atrophy” approach. Third, and perhaps most obvious, is that insurance companies aren’t allowing people to stay in the hospital as long as they once did. Paying for at-home healthcare is simply a cheaper option for them over paying for a hospital room. Tendercare offers in-home occupational therapy so that patients can get the most out of their recovery. This home therapy can help those who are injured get back on their feet, or at least help them transition to their new way of life and make the most of it. There’s no doubt that medical equipment is expensive, but the at-home versions have gotten more affordable over the years. Even more important is the reduction in size that has occurred to medical machinery. Much like has happened with computers, medical machines that used to take up a room can now be rolled in. And while we may never see a ventilator the size of a cell phone, the amount of space they take up is getting smaller and smaller. Tendercare stays on top of all of this with constant training on medical devices, whether we’re providing senior, adult, or pediatric home healthcare. All of the nurses we send to you home is up-to-date on the use of the latest equipment and medical care administration technique. The fact is, people are living longer. During the time that Tendercare has been a home health agency, life expectancy in the United States has gone up by three years. With more people living longer, it should be no surprise that there are more people in need of in-home healthcare. Of course, part of this increase in life expectancy is due to the very services that elder care services provides! With the help of in-home care, the elderly get the medicines they need, stay healthier, and are less likely to fall. Of course, just because an industry grows doesn’t automatically mean that every business in that industry will succeed. 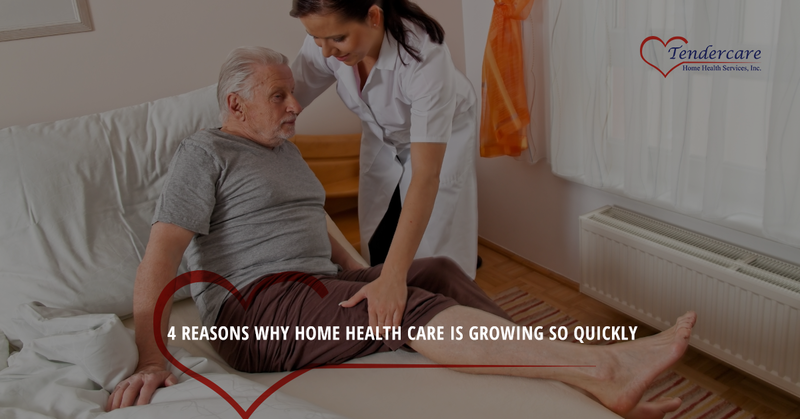 Tendercare still has to provide the absolute best in home healthcare to grow along with the needs that arise here in the Indianapolis area. If you need the best in at-home healthcare, go with the company that strives to provide the absolute best for every patient we have. Contact Tendercare today!